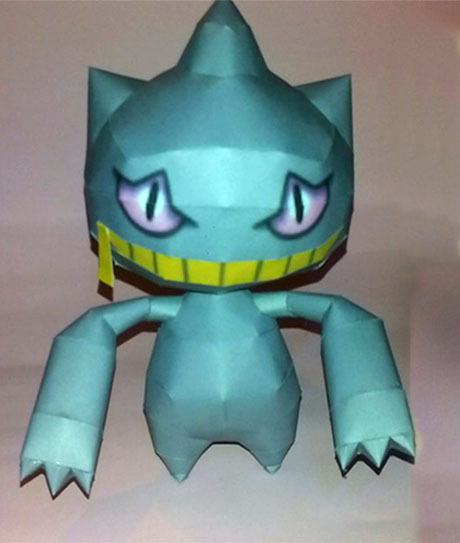 Banette is a dark gray, doll-like Pokémon that is possessed by pure hatred. It has three short spikes on its head and a long zigzagging ribbon trailing off the back of its head. 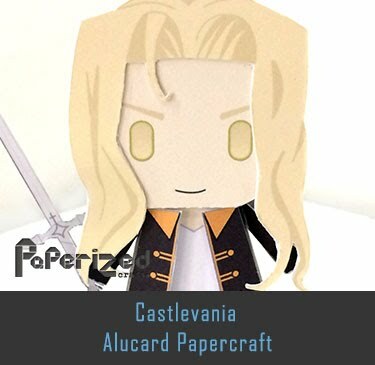 A zipper acts as its mouth, and it has purplish-pink eyes with slit pupils. 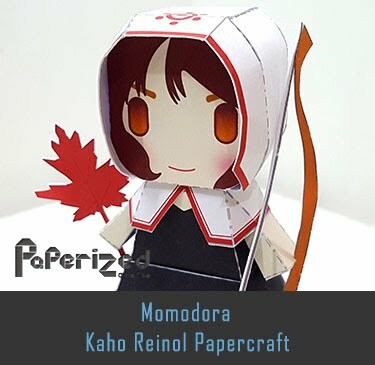 Its long, flat arms have three-fingered hands, while its legs are short and stubby. 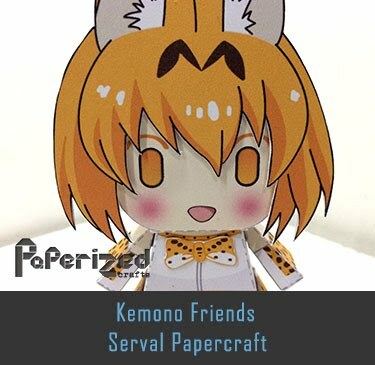 It has a yellow, brush-like tail. 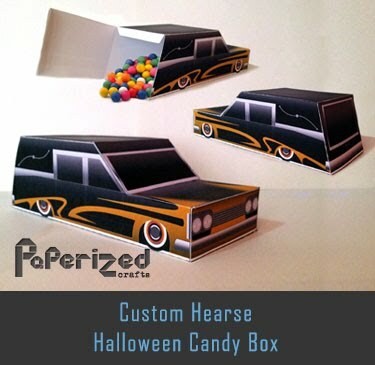 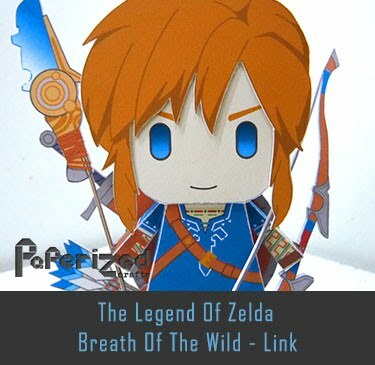 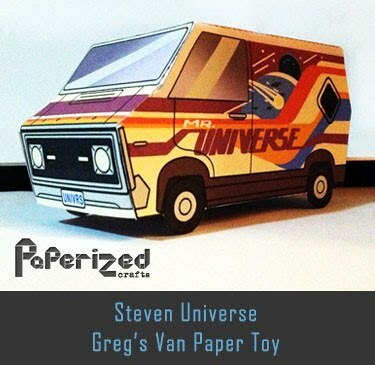 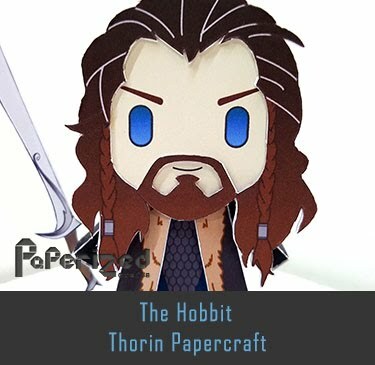 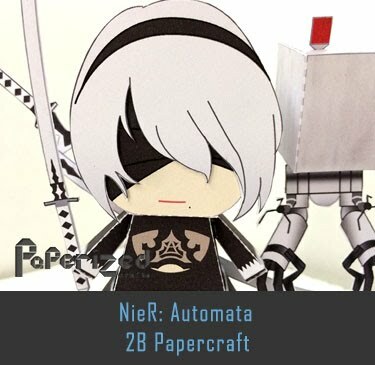 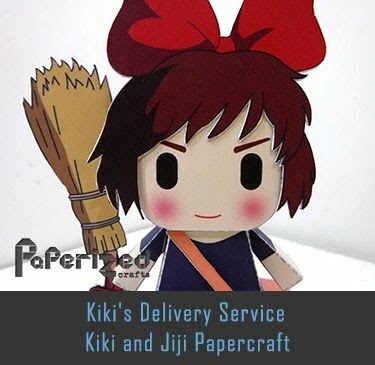 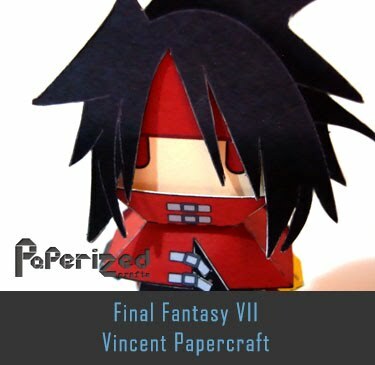 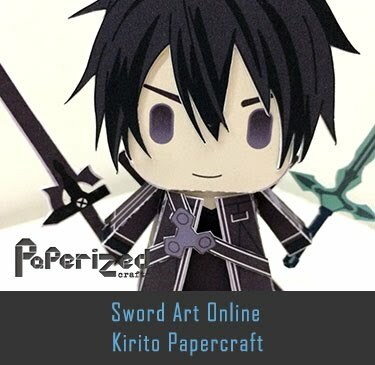 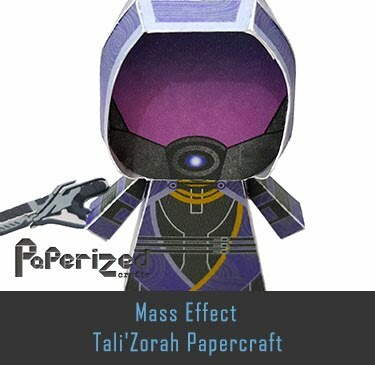 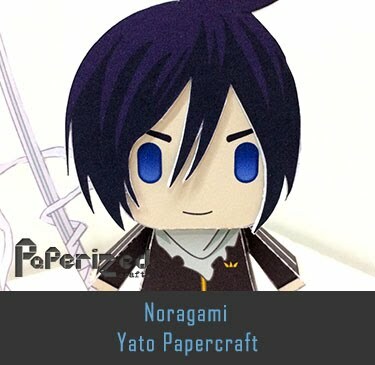 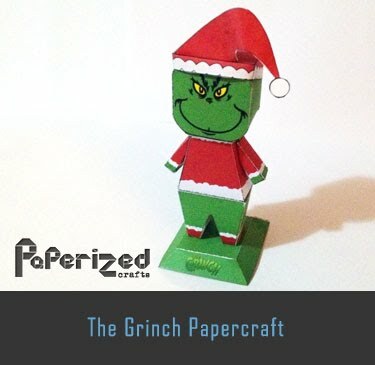 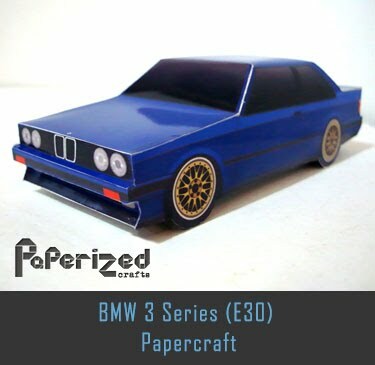 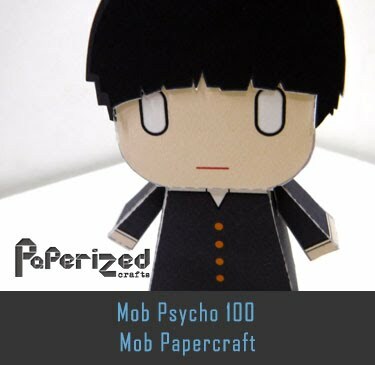 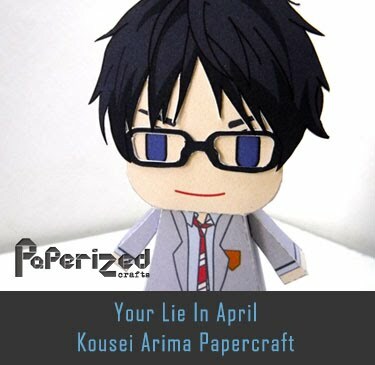 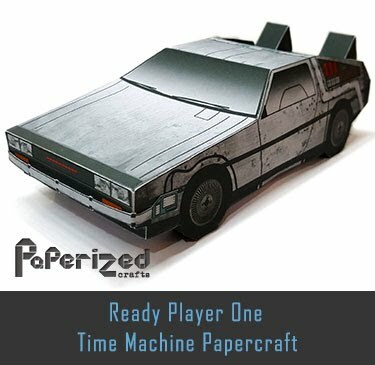 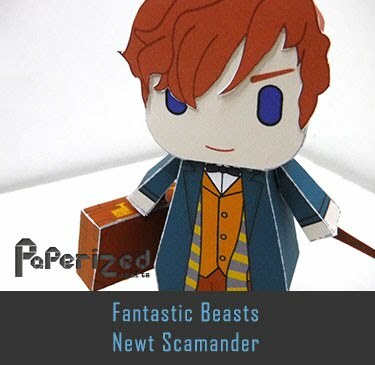 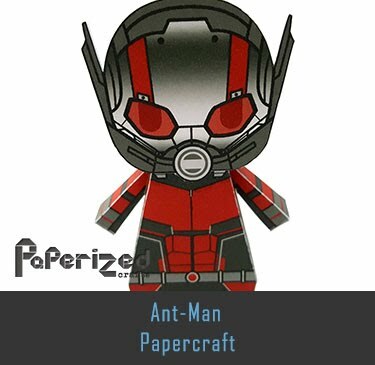 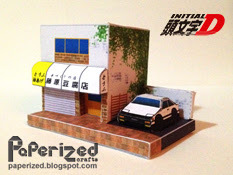 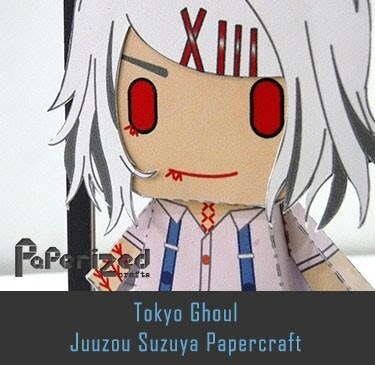 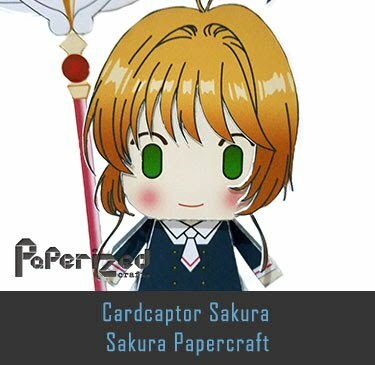 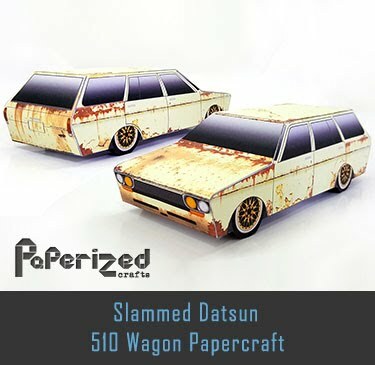 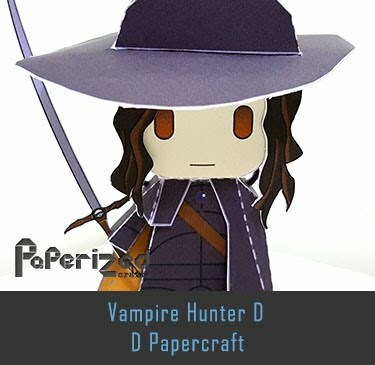 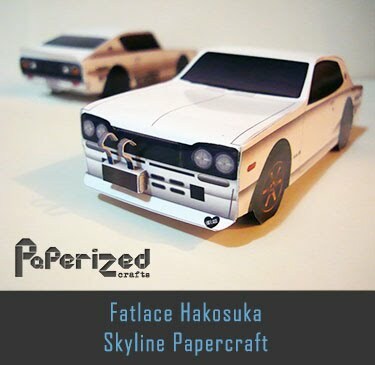 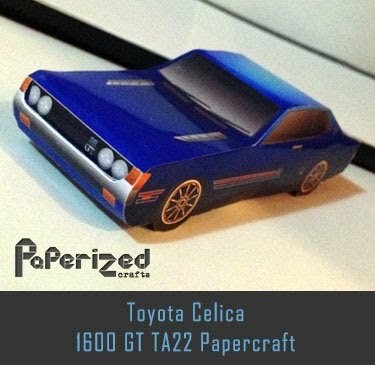 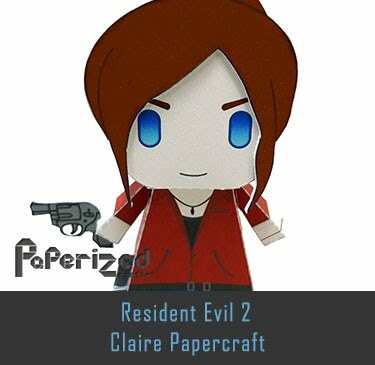 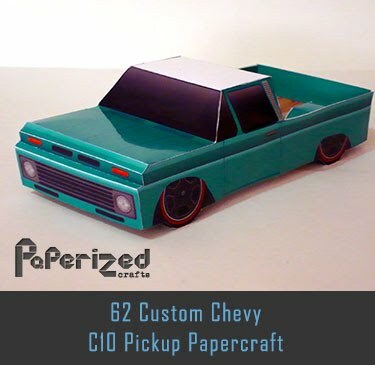 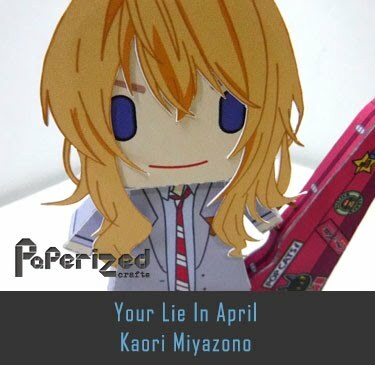 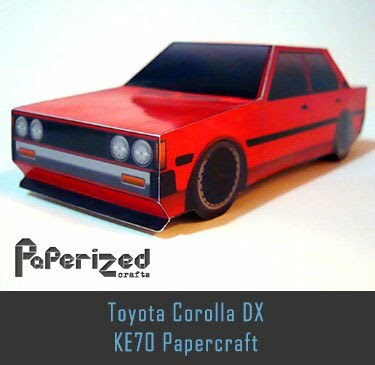 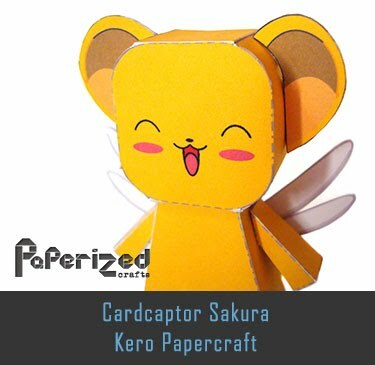 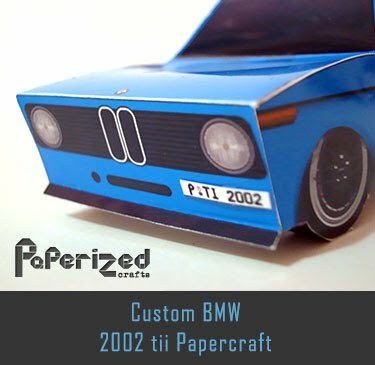 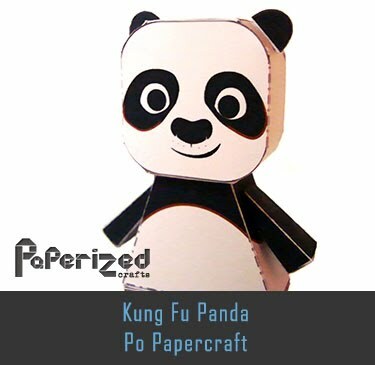 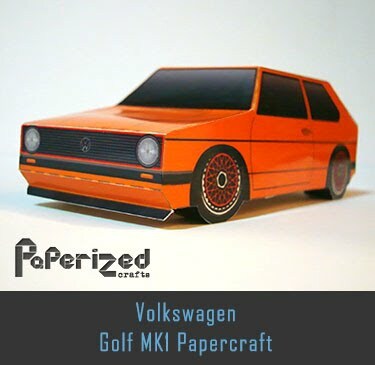 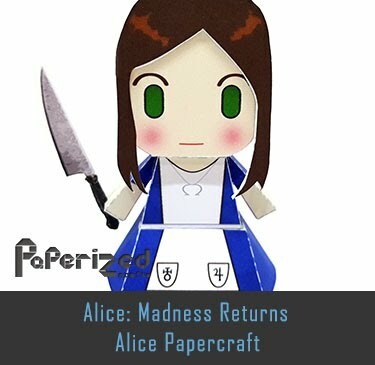 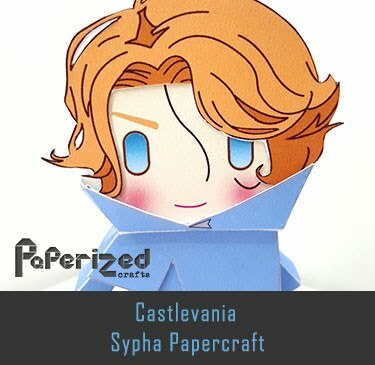 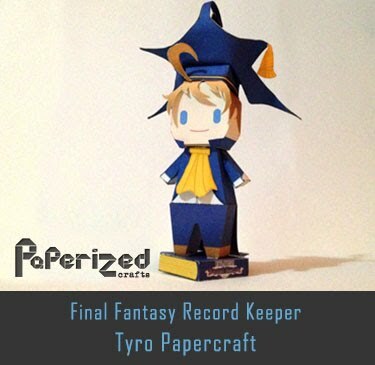 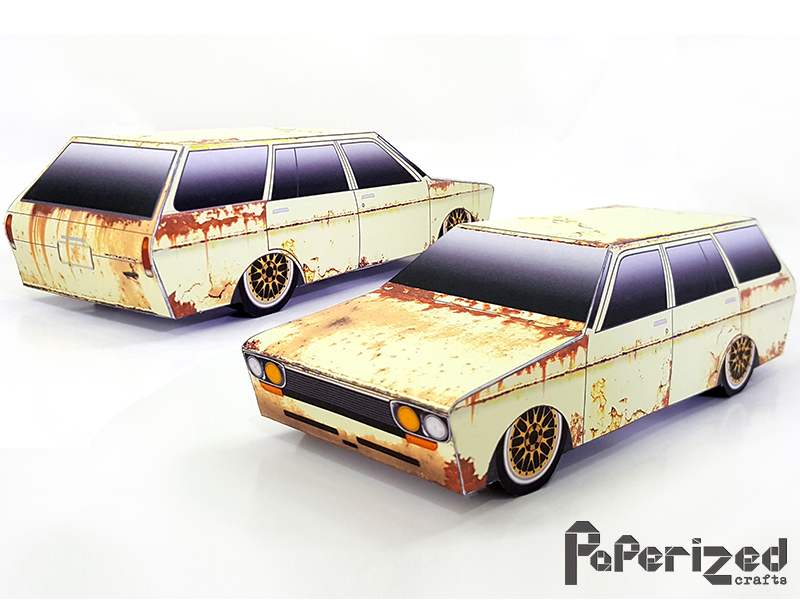 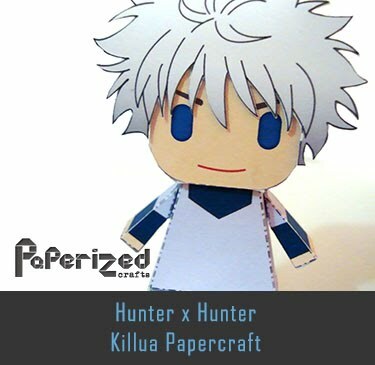 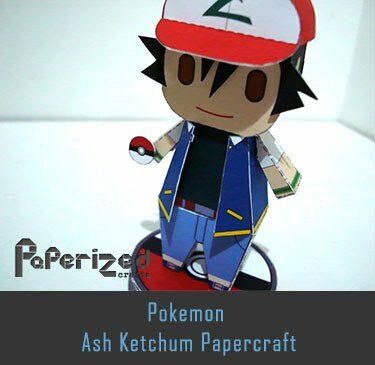 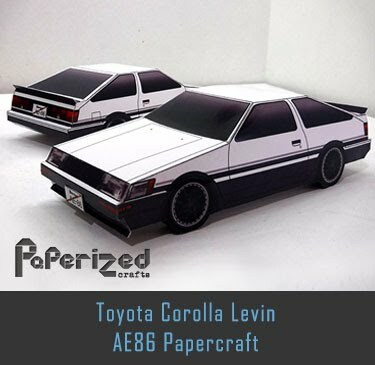 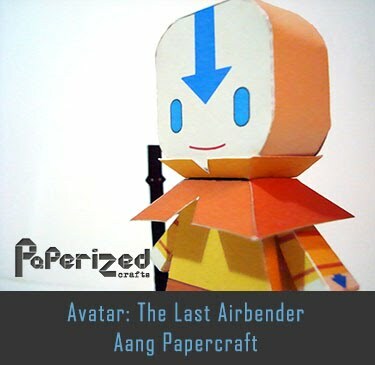 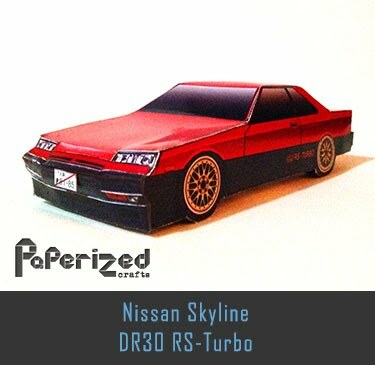 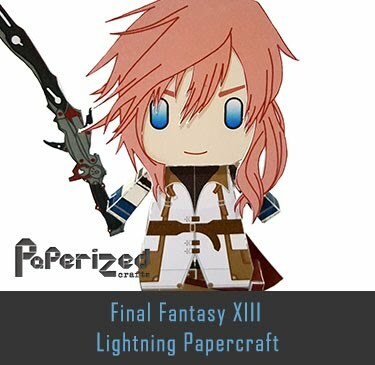 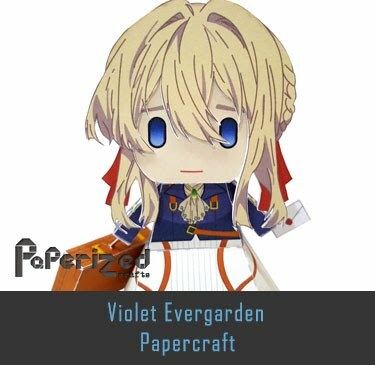 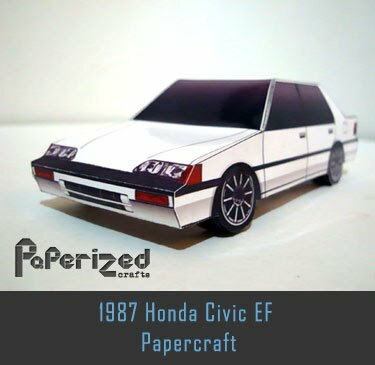 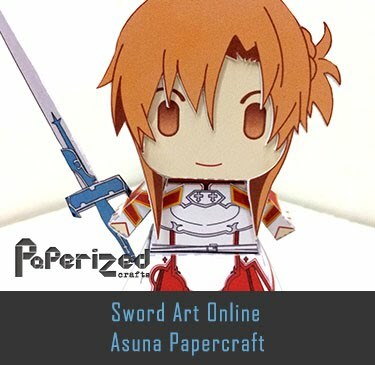 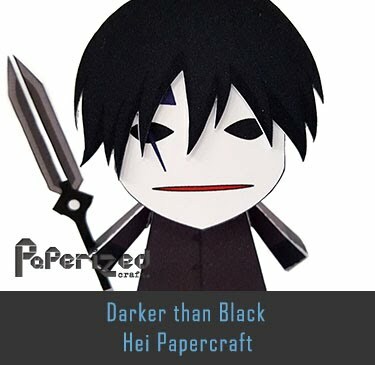 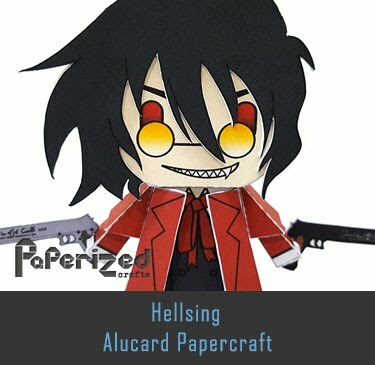 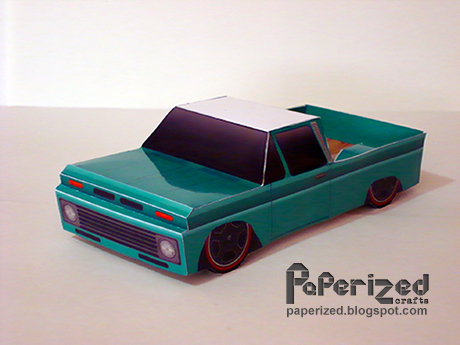 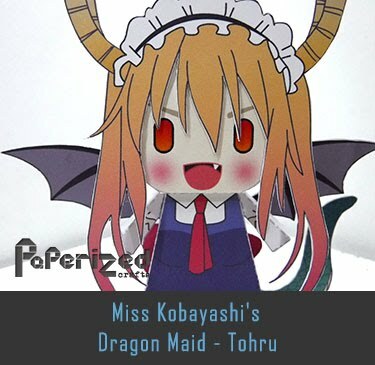 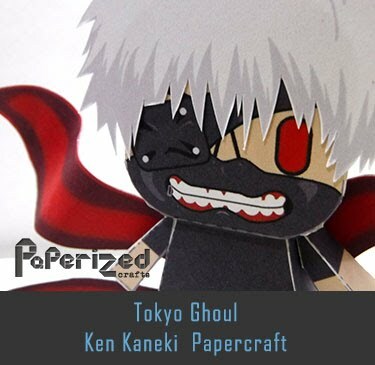 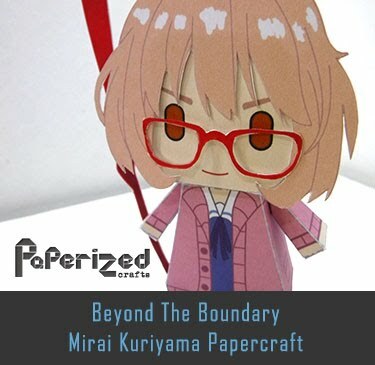 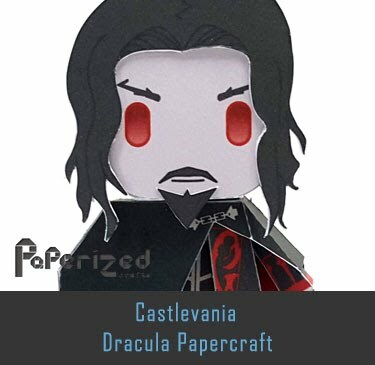 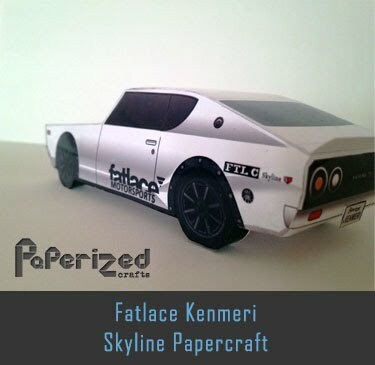 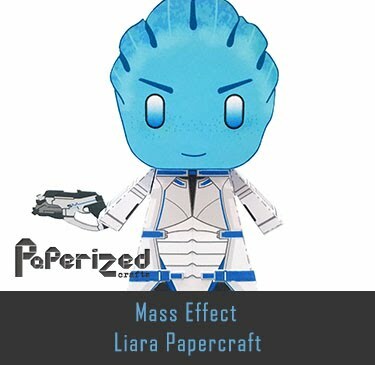 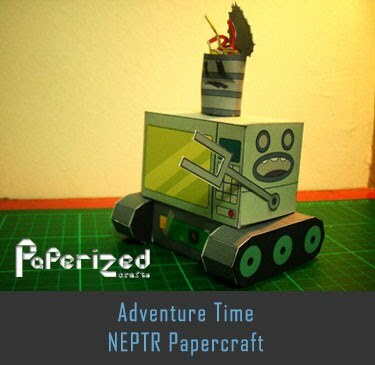 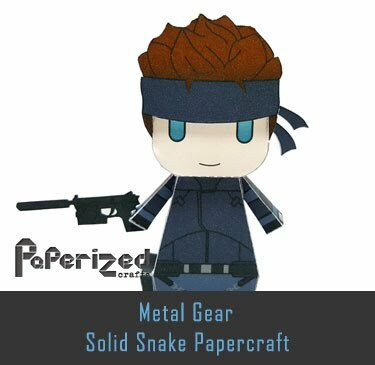 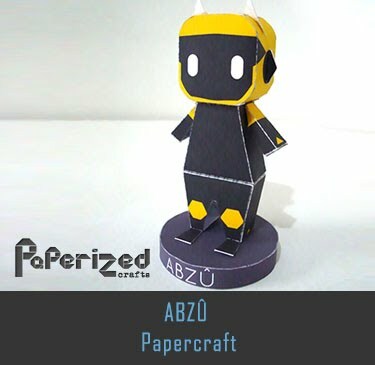 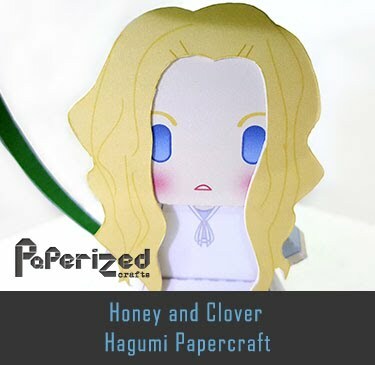 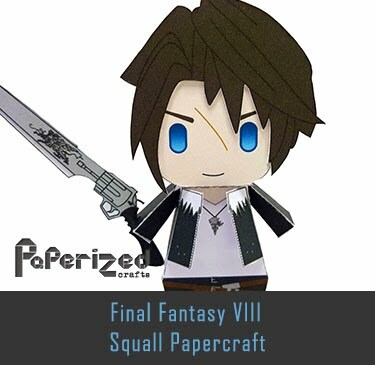 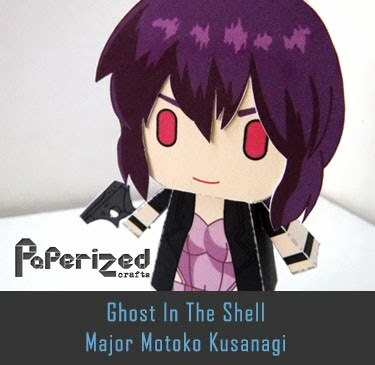 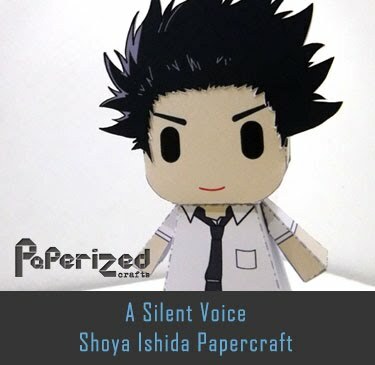 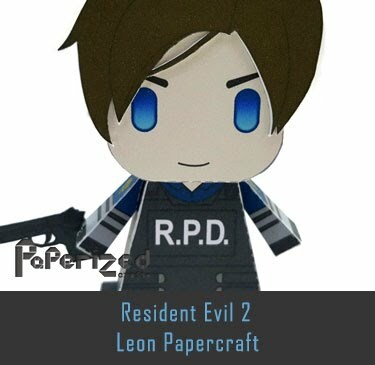 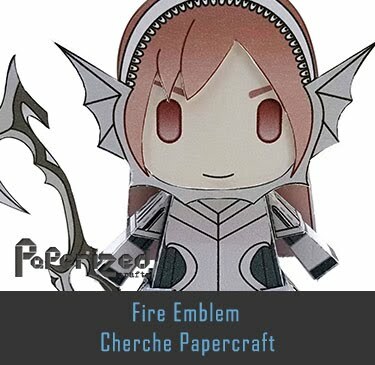 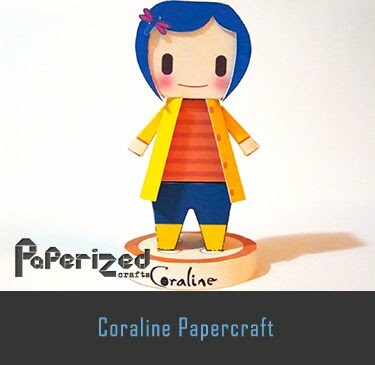 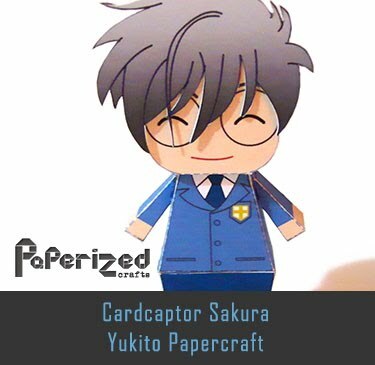 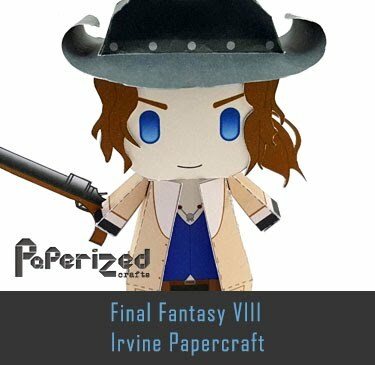 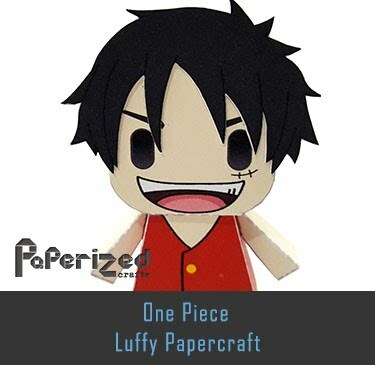 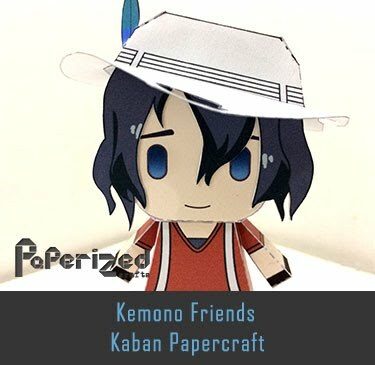 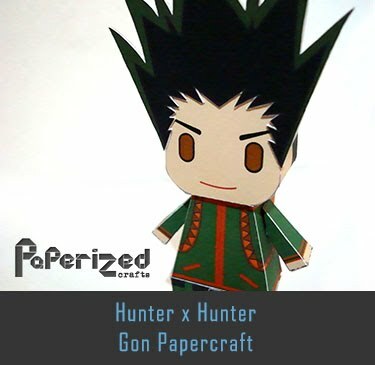 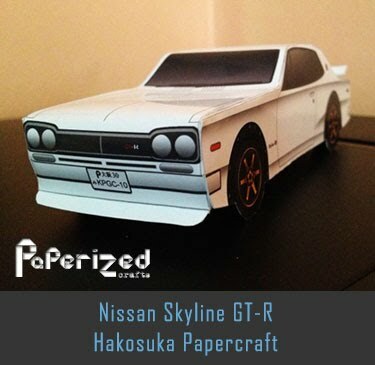 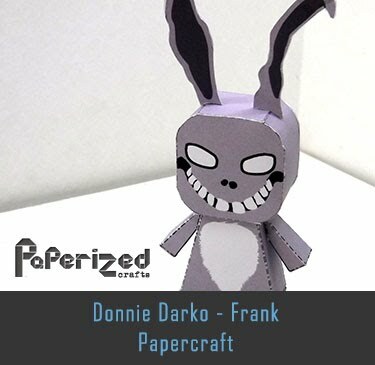 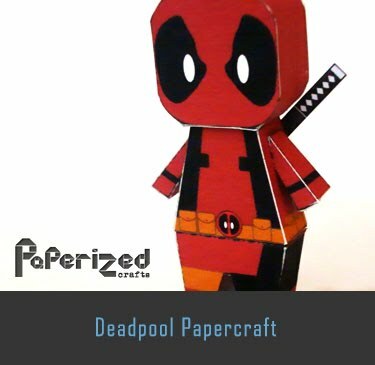 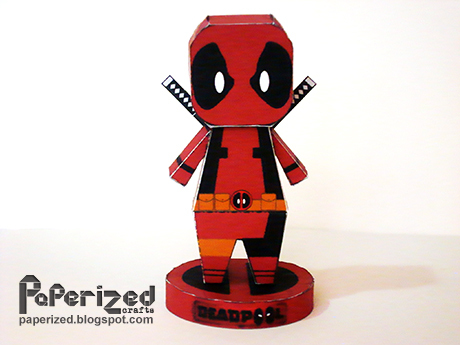 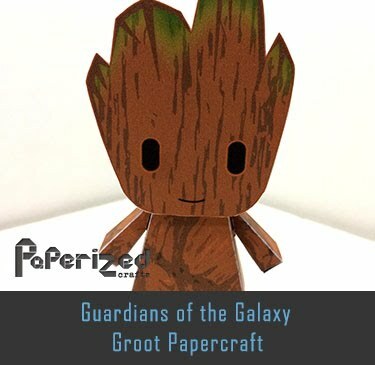 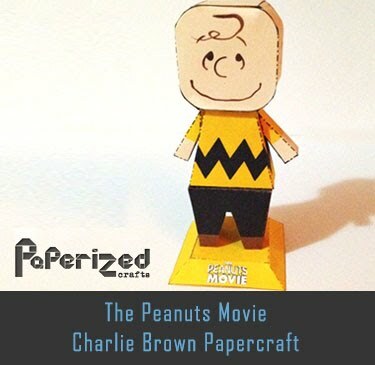 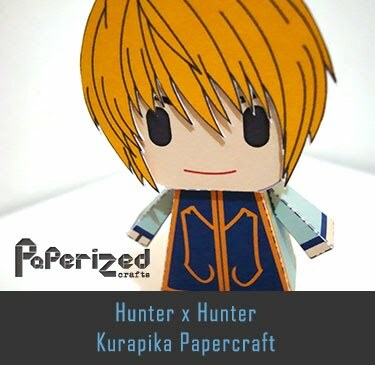 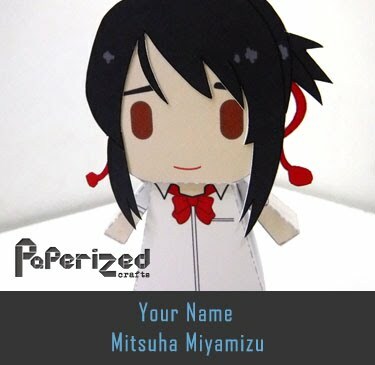 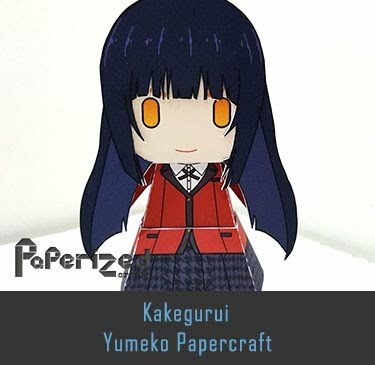 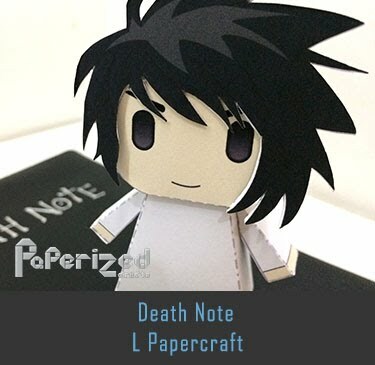 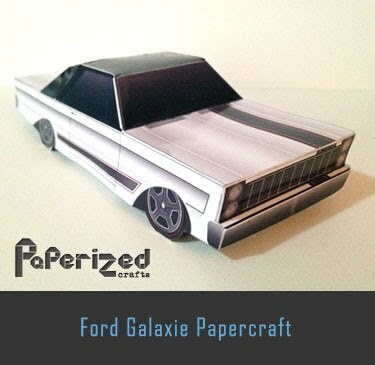 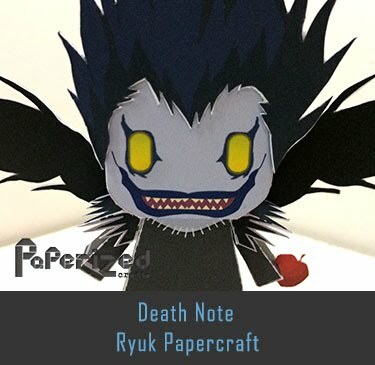 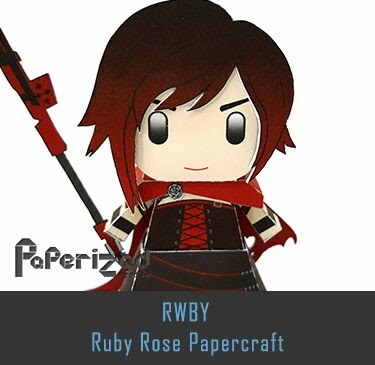 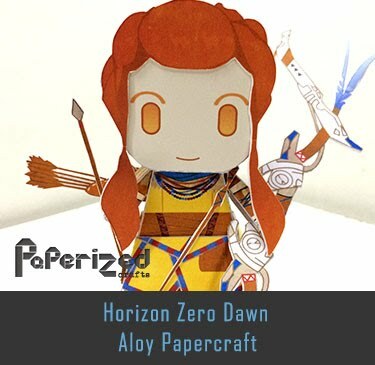 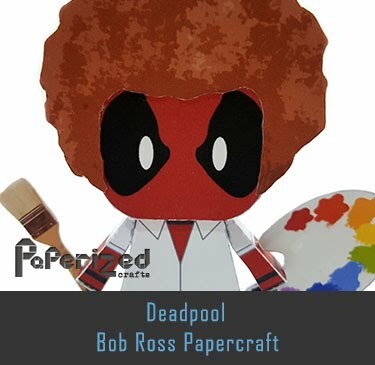 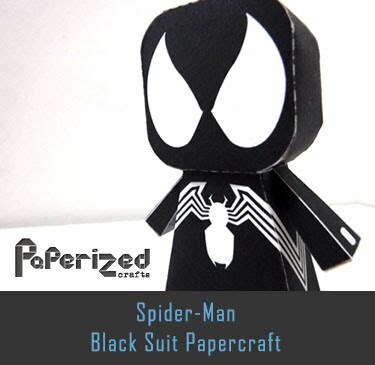 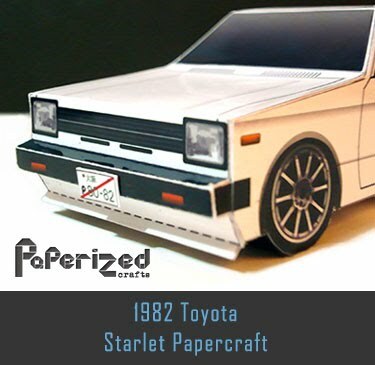 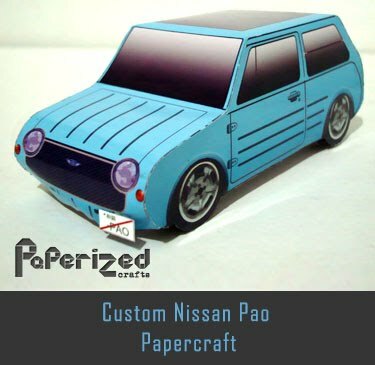 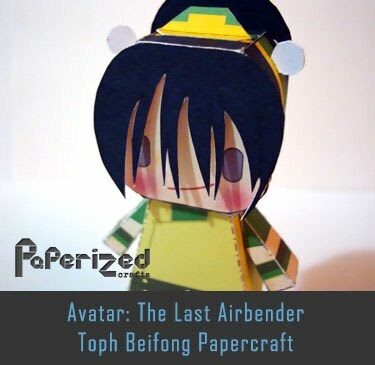 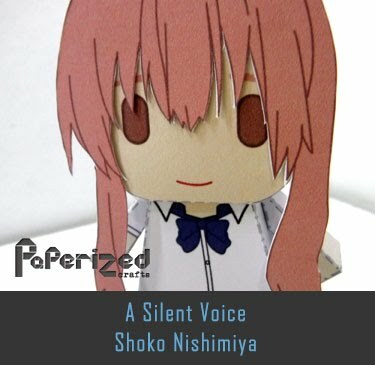 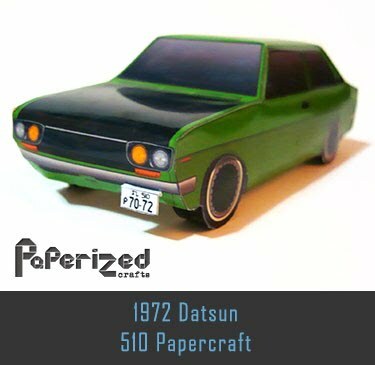 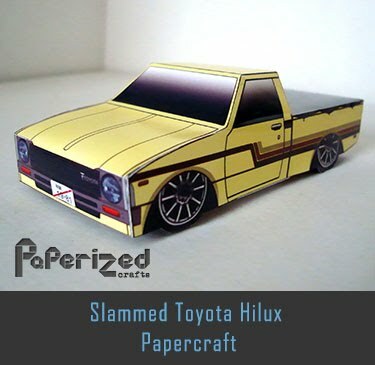 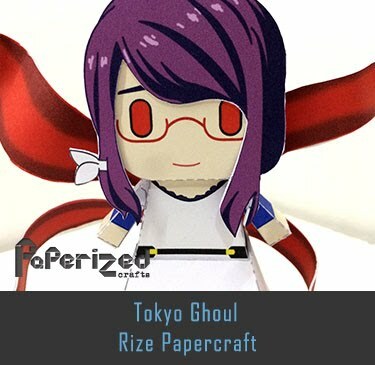 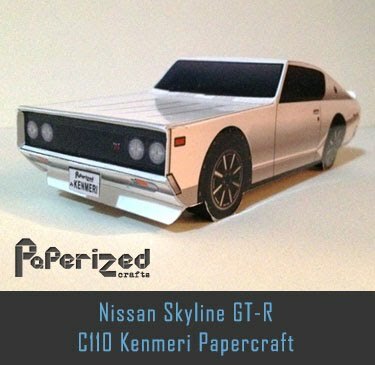 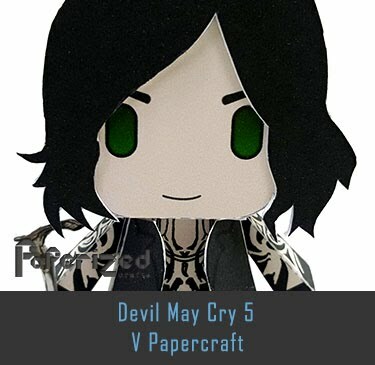 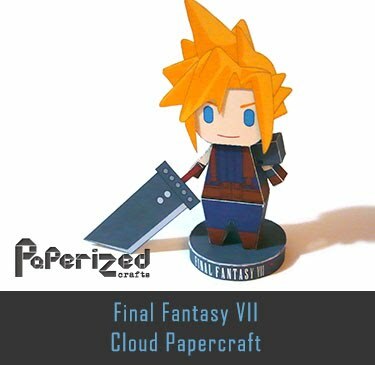 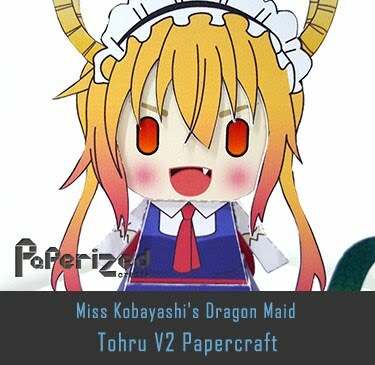 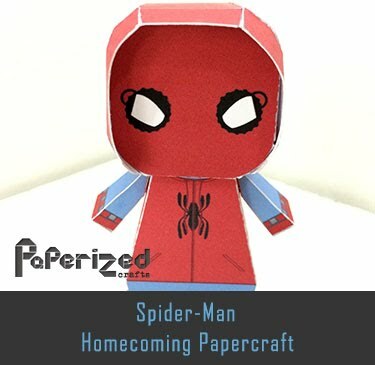 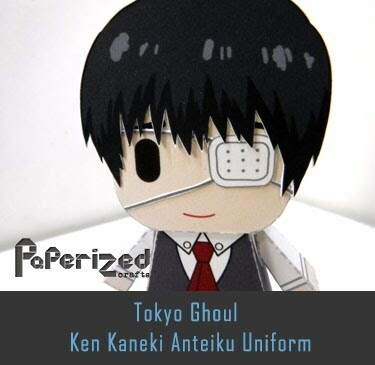 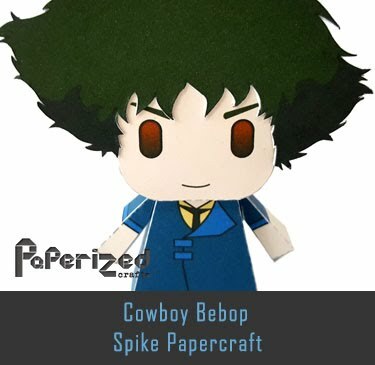 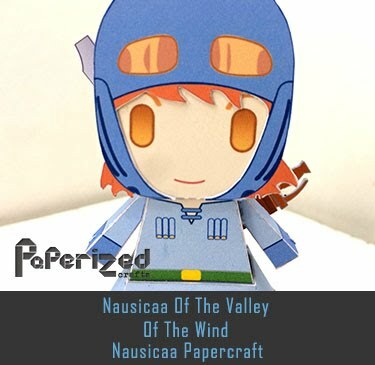 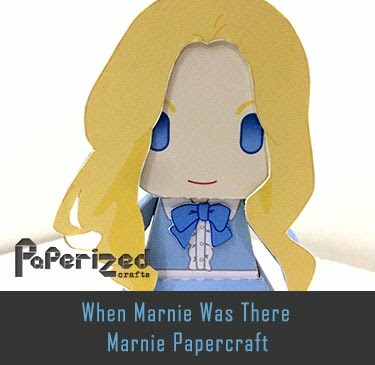 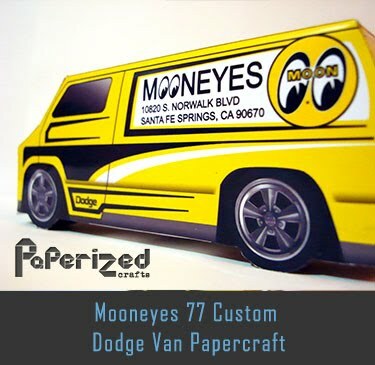 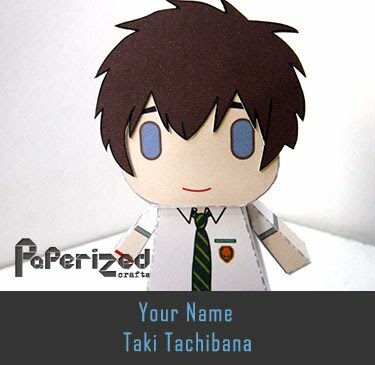 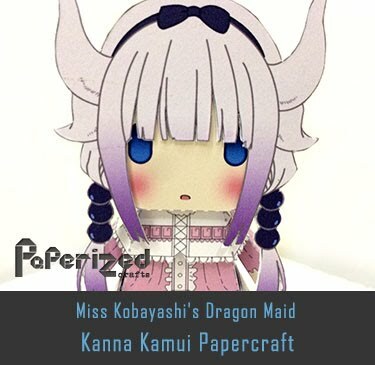 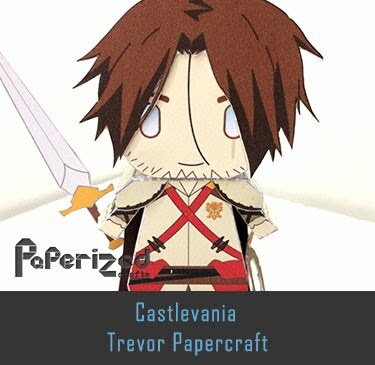 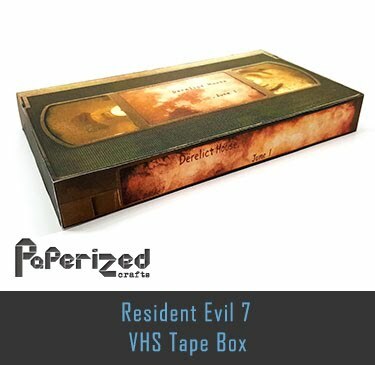 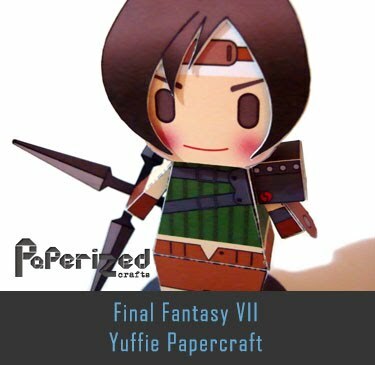 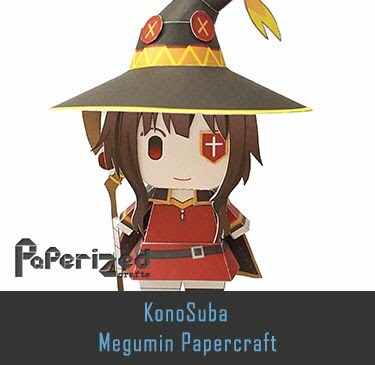 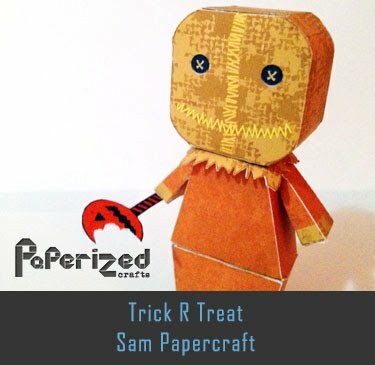 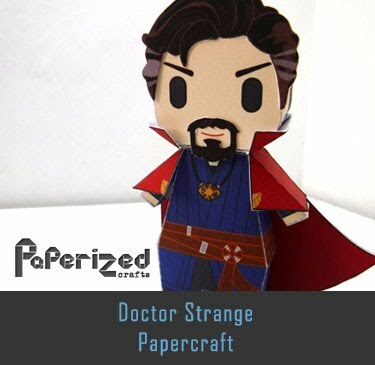 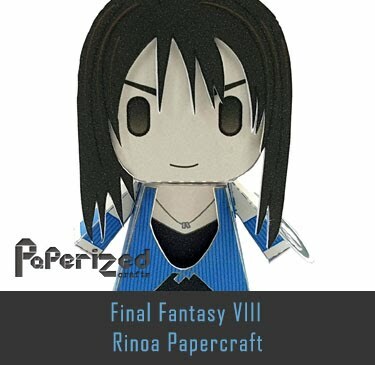 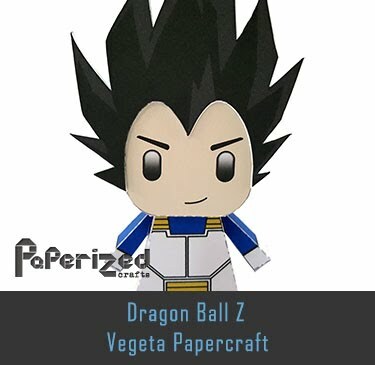 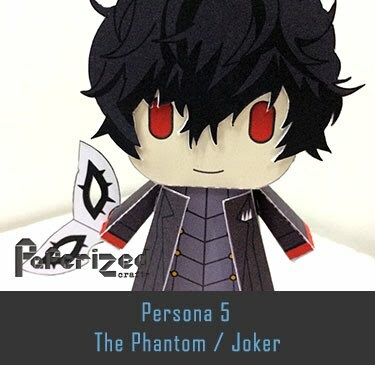 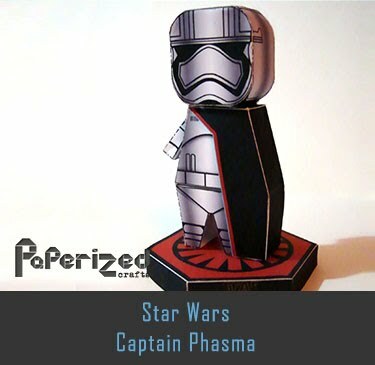 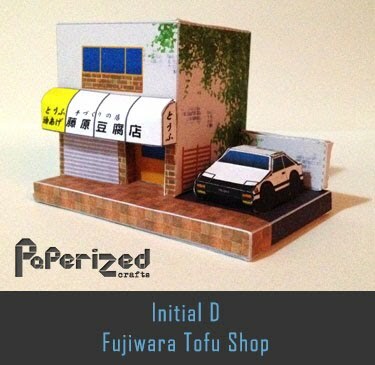 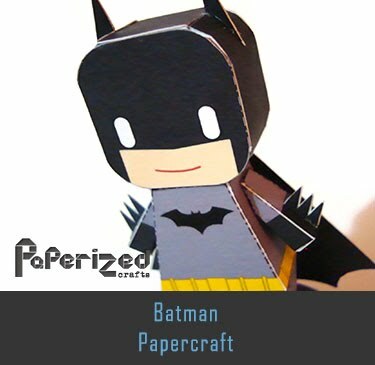 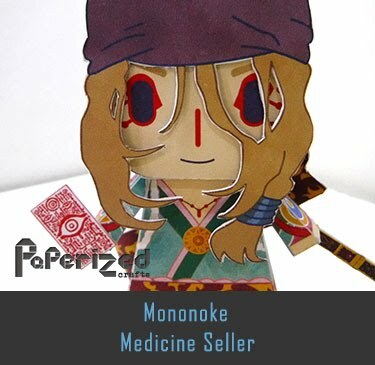 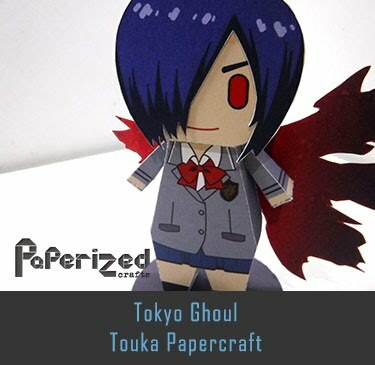 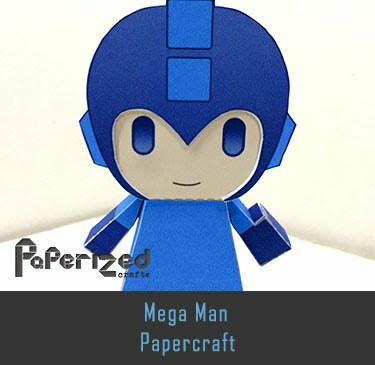 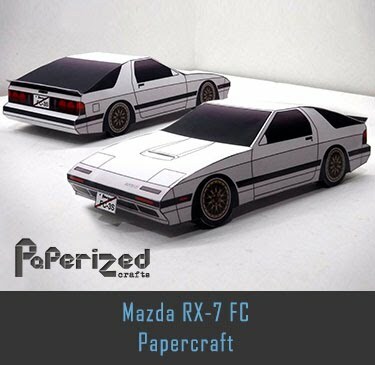 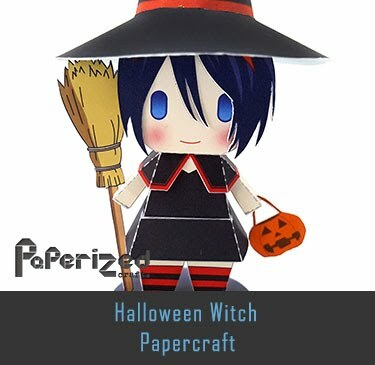 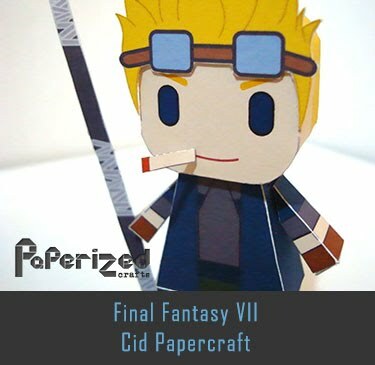 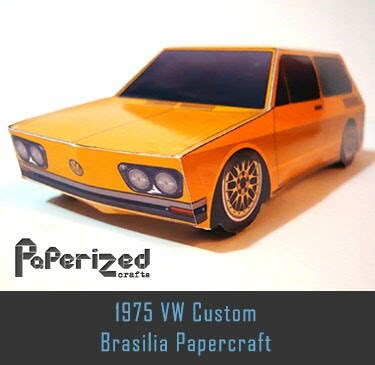 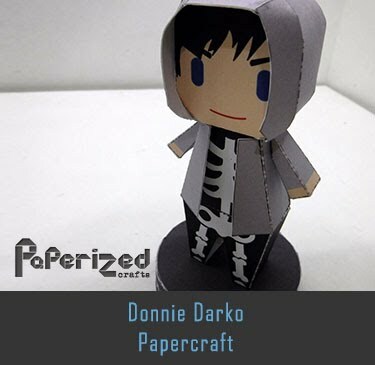 Papercraft created by Javierini from Jav-Papercraft.